Biscuit jointers use a small circular saw blade to cut a hole into the edges of the materials to be joined. An oval shaped wooden biscuit is then placed into these holes and glue is applied. The pieces are then clamped together until the glue has dried creating a secure bond. Similar to a biscuit jointer, but instead of an oval shaped biscuit, a domino shaped biscuit is used. Often referred to a removable tenon joint. More accurate and arguably stronger joins are achieved with a domino biscuit. Pieces need to be clamped until the glue has dried. Pocket hole joinery involves drilling into a workpiece at an angle to create a “pocket hole”. The pieces are then brought together and a screw is driven through this hole into the other workpiece. 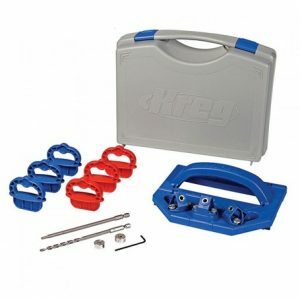 Very fast joining is achievable without the need for precise measurements and the use of glue is entirely optional. 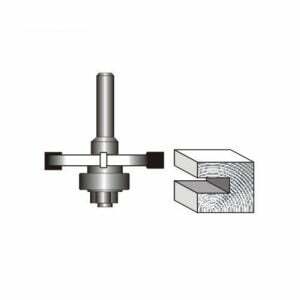 Doweling jigs enable the precise drilling of dowel holes into a workpiece. A very accurate form of joinery, it is favored by industrial furniture manufacturers. A hole is drilled into both pieces and glue is applied into these holes. A dowel is added and the pieces are clamped until the glue has dried. 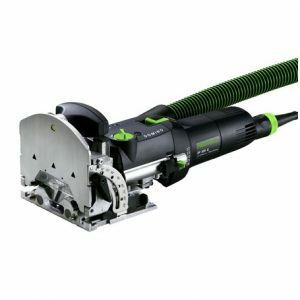 Nail guns use compressed air, and in some cases electricity, to drive a nail into a workpiece at very high speed. Glue is optional. 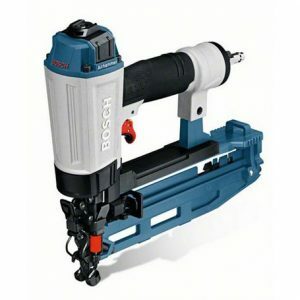 Nail guns operate at a very high speed to allow many nails to be inserted in a short period. 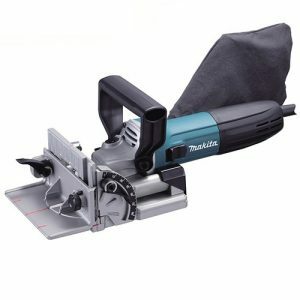 Perfect for knocking together furniture very quickly. Decking traditionally is secured by screwing or nailing the planks down from the top. 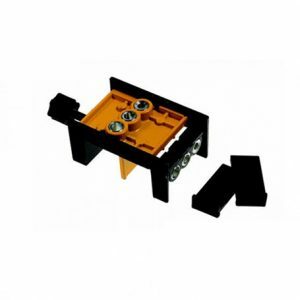 Decking jigs allow additional options for inserting the screw from the side of the plank, which both keeps the plank flatter and also improves the aesthetics of the finished deck. 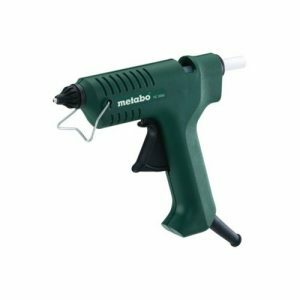 Glue guns are used to apply a “hot-melt” glue to workpieces very accurately and consistently. Hot-melt glue also typically dries faster than cold glue. Glue guns provide a very simply way to apply this glue. The are a multitude to different router bits that can be used to create different joints. 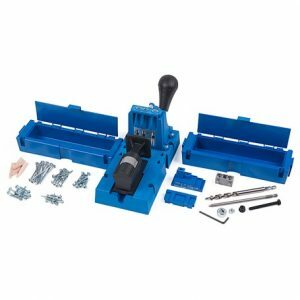 Typically the most difficult type of joints use router bits, and are therefore favored by craftsmen. 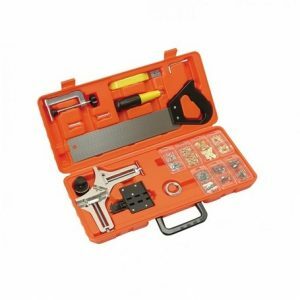 Picture framing kits are used for diy construction of picture frames. These include the cutting and jointing of the frames and the clamping mechanisms to keep the frame still while the glue dries. 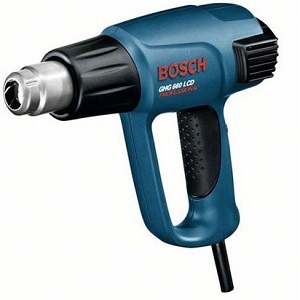 Heat Guns blast super heated air onto the workpiece and can be used to strip paint, melt plastics and in certain types of joinery.